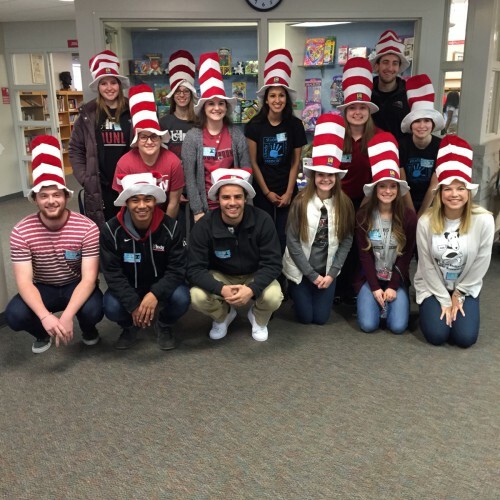 Abraham Lincoln Elementary Presidents in First Grade were visited by teams of UIndy students in order to usher in READ Across America next week. 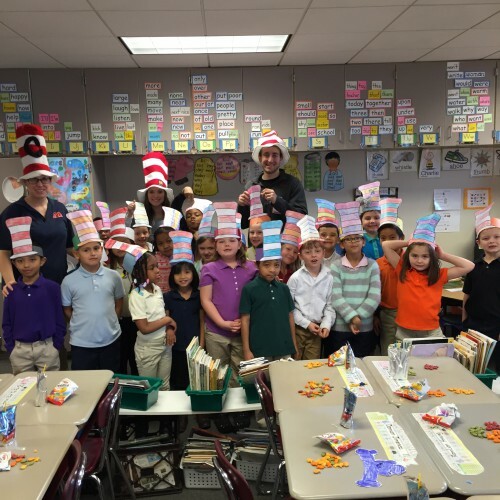 Students listened to Dr. Suess stories, ate snacks, and made a craft. 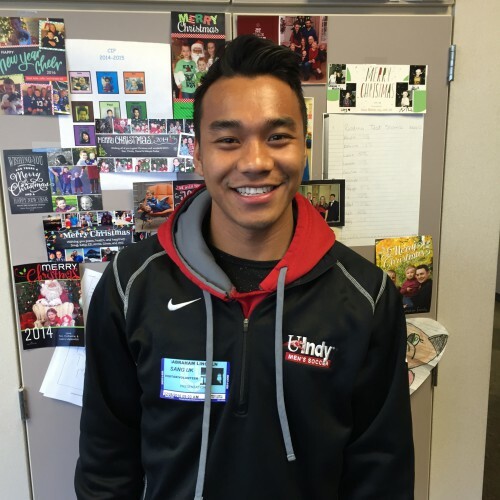 One of the UIndy School of Education students was a former ALE Presidential Student, Sang Uk! We love to celebrate reading with special visitors!! !